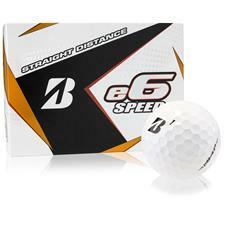 Improve your scoring with optimized velocity in Bridgestone’s e6 Speed Yellow Golf Balls. 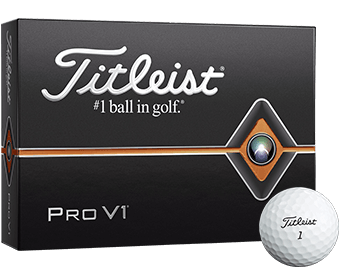 Every layer of the ball is designed to improve your speed, flight path, and distance. 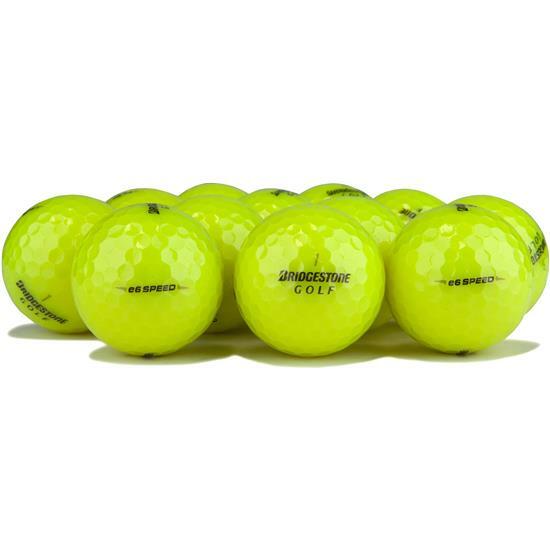 Bridgestone took great care in designing every layer of the e6 Speed Yellow Golf ball to make it the optimal ball for most players. The straight speed core is designed for incredible speed and low spin. The armor cover is soft while reducing cutting. 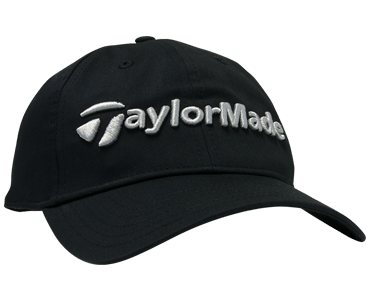 The mantel is composed of anti-side spin materials and counteracts backspin to fly straighter. By adding these elements together, it takes the guess work out of achieving precision hits. Bridgestone performed over 2 million ball fittings. After analyzing the data, they concluded that a sizeable segment of golfers would benefit from a ball that flies straighter. They designed the e6 Speed Yellow Golf Ball to fly 31% straighter and 9 yards longer than comparable golf balls on the market. 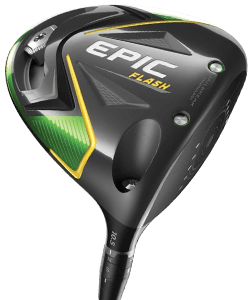 It’s great for players with a high-speed swing and who like a firmer feel off the clubface. The Delta Wing Dimples found on the e6 Speed Yellow ball create a more aerodynamic ball that allows the ball to fly straighter and farther while also resisting pop-ups. 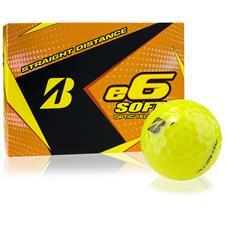 Save on markers by using e6 Soft yellow golf balls to differentiate your ball from your friends. The bright color also helps to enhance optics in low light conditions or for aging eyes. 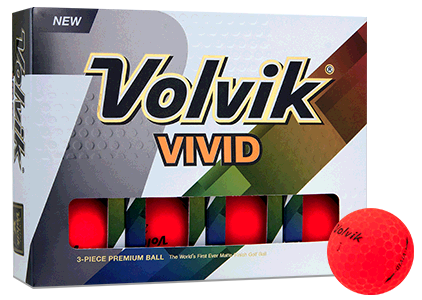 The coloring also allows your eyes to easily focus on the ball on the tee, through flight, and when locating it on the course. Long distance ball. 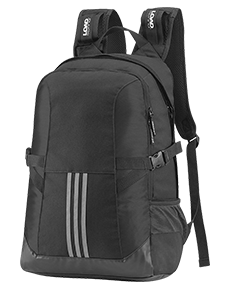 Been using them all spring and really am satisfied with them. In fact, I ordered more. 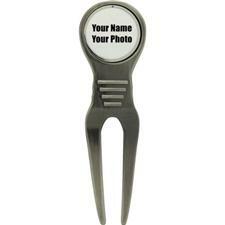 Bought these for my son-on-law and had them imprinted with his name and then "Worlds Best Golfer". He loved it even though he isn't the worlds best golfer. We had a great time playing a round of golf in NC just before Christmas and what more can I say? These Bridgestone balls are the best I have played in a few years. Ordered Bridgestone E6 Overrun golf balls, and the order was timely and the product was exactly as described. I would eagerly buy again. I trust this vendor. 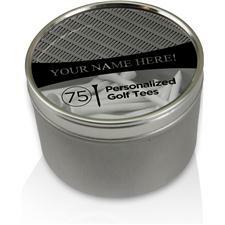 Can I order Personalized Bridgestone golf balls with the name of another person as gifts from me to that person? Thank you for your question! 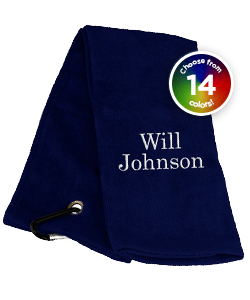 Yes, just type the name of the person you would like to send the gift to as the personalization on the golf ball. What do you think? Bridgestone e Speed or the Solf for a senior with an 80 mph swing..... OR ? 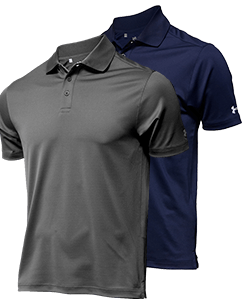 It seems the Bridgestone e6 Soft would be a better fit for the golfer you are describing.